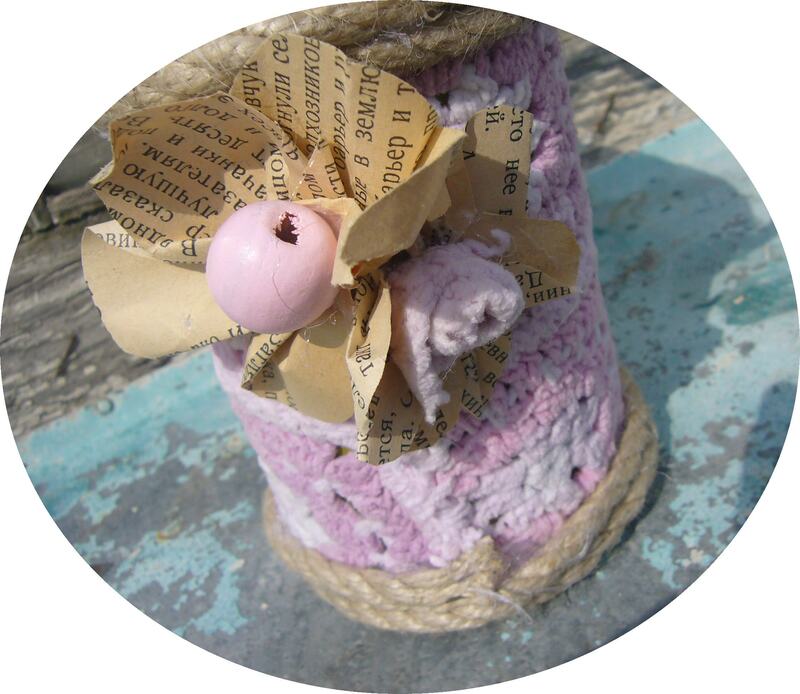 I have already posted about 3 reasons to do recycled crafts. 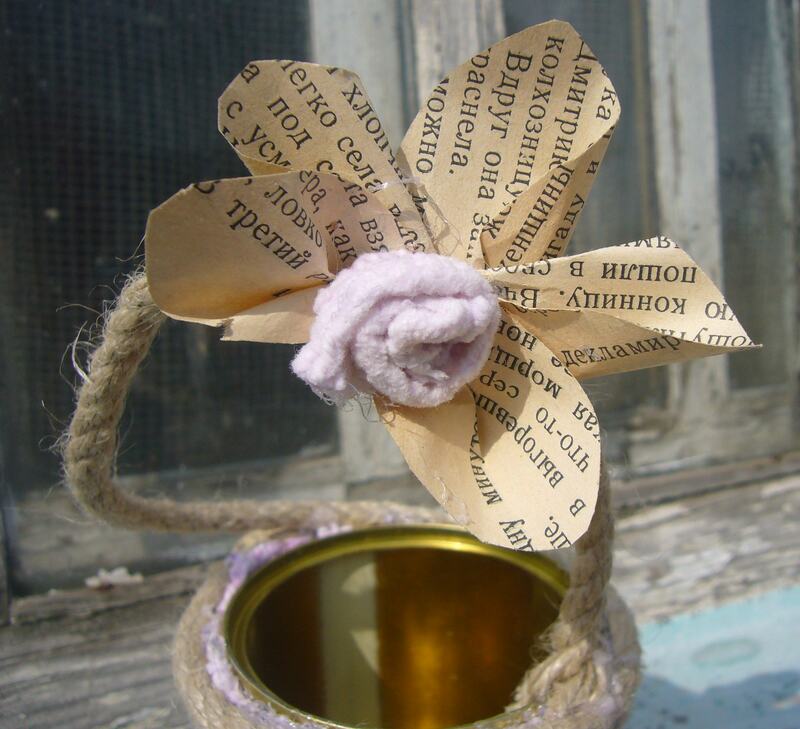 Here I would like to offer your attention 25 easy craft ideas you can do using things you usually throw away. 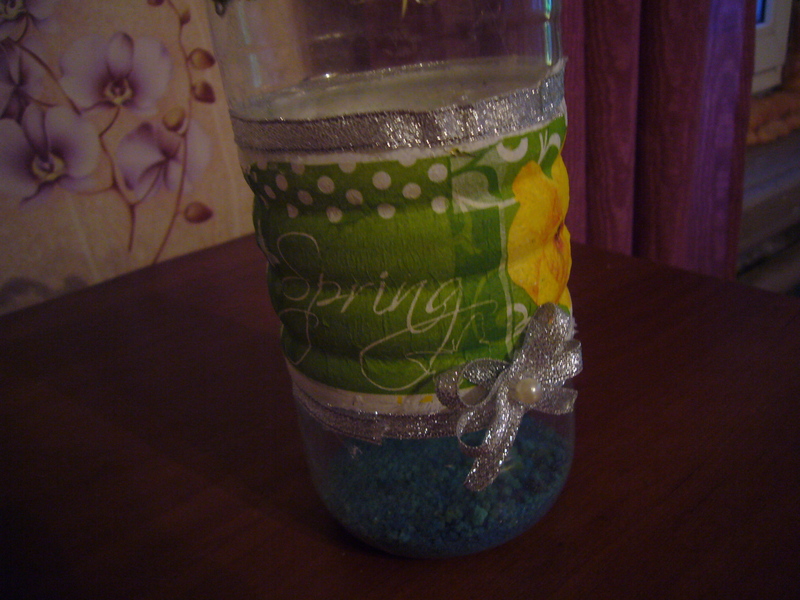 It is an easy way to turn a glass bottle into a decor item. Plus these decoupaged glass bottles are not ornaments. You can make them very practical. I use them to store vegetable oil. Once I buy a sunflower oil, I pour it from the plastic bottled into glass ones. It’s so much nicer to keep the oil in nice looking bottle. Plus, it it s healthy livign tip, too. 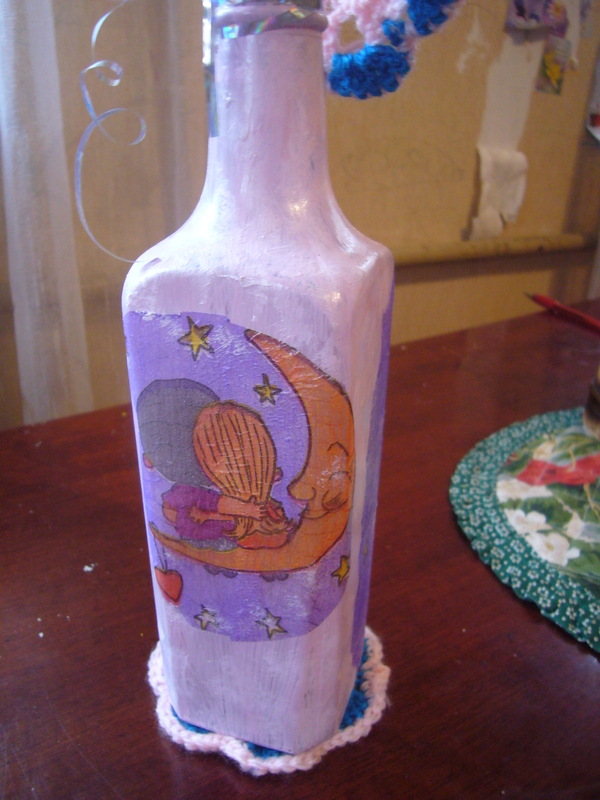 This is another great decoupage idea. 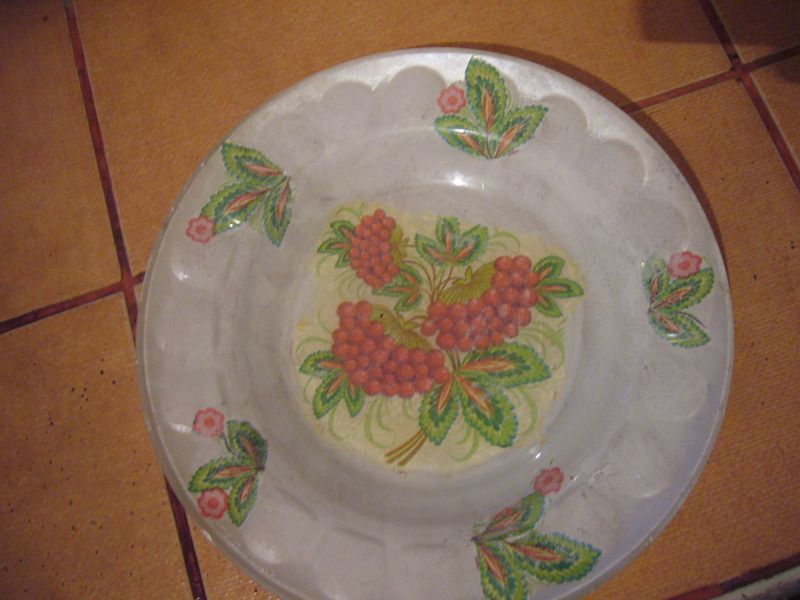 If you have transparent plates, you can turn them easily into very fancy looking plates. You can use them to serve food, too. 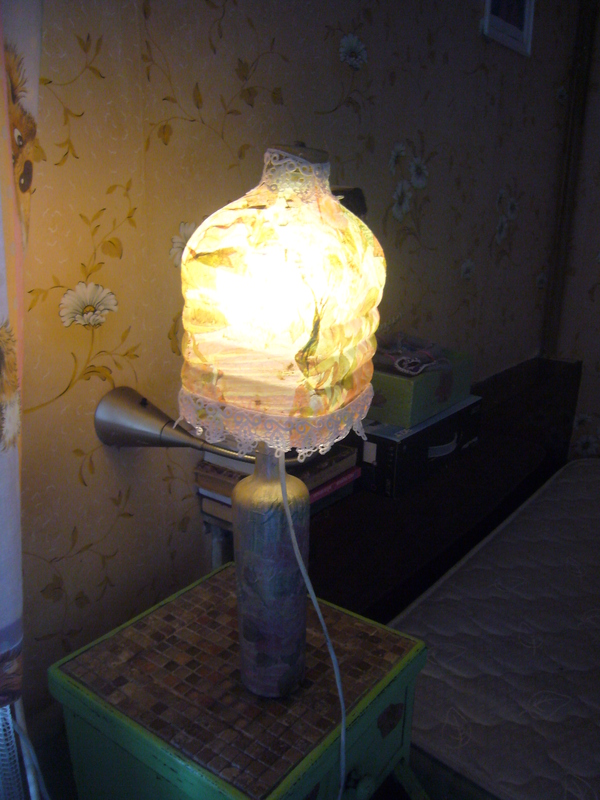 It’s very affordable way to make a fancy lamp for your sleeping room. 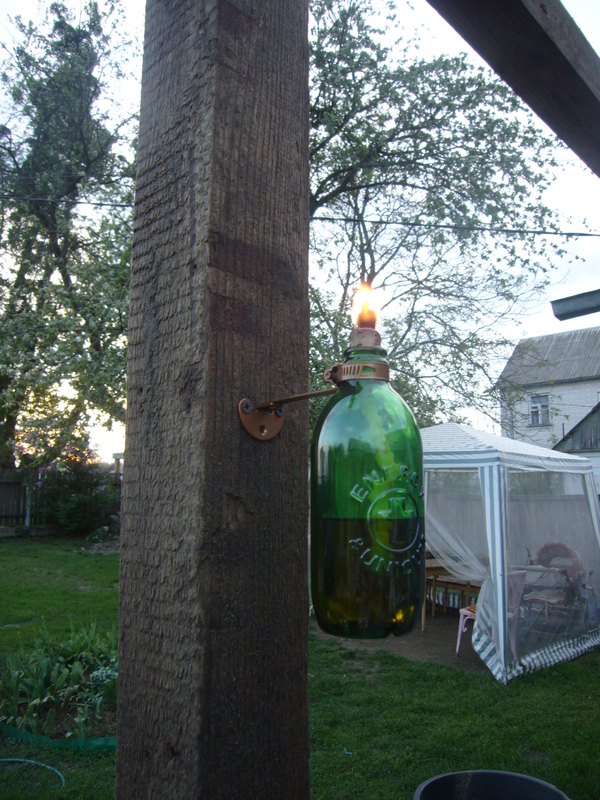 It’s a great way to recycle old glass bottled and to make useful things for your yard. These look great, when it gets dark. 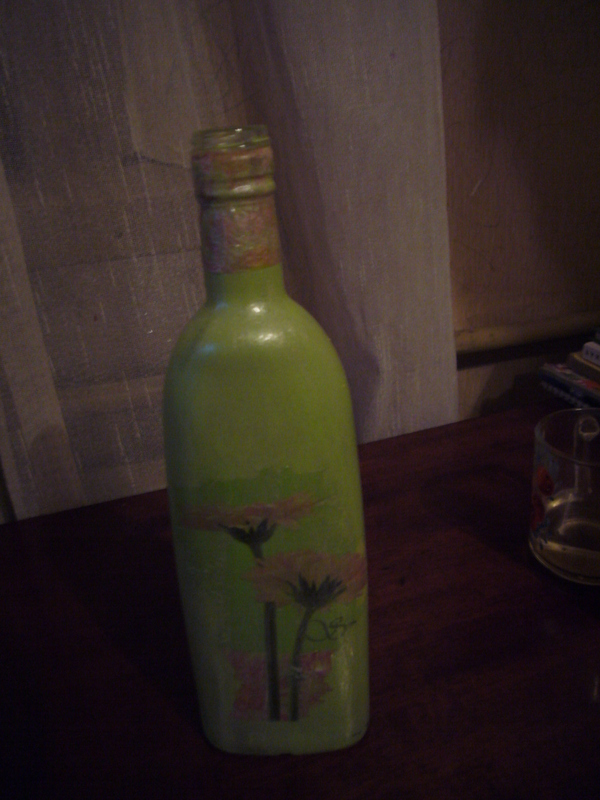 I use this decoupaged bottle as a vase for crochet flower tree. 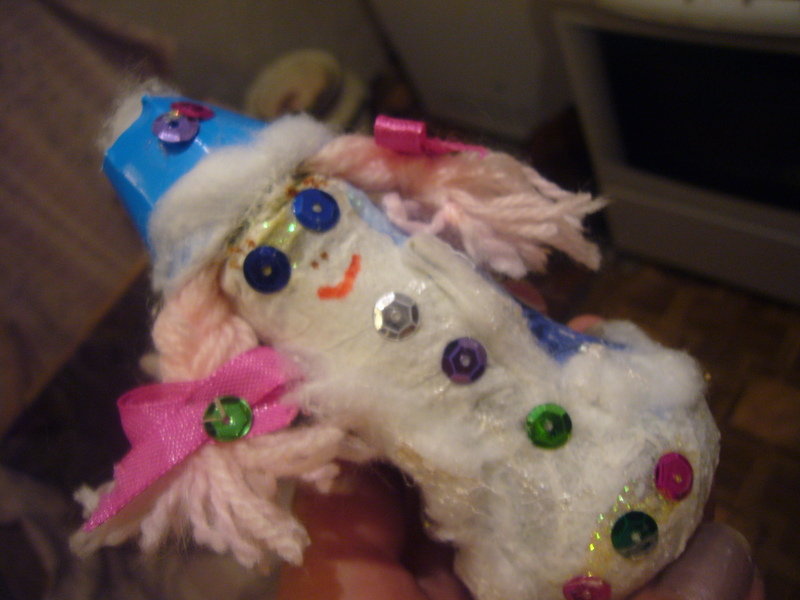 That is a great craft idea for kids. 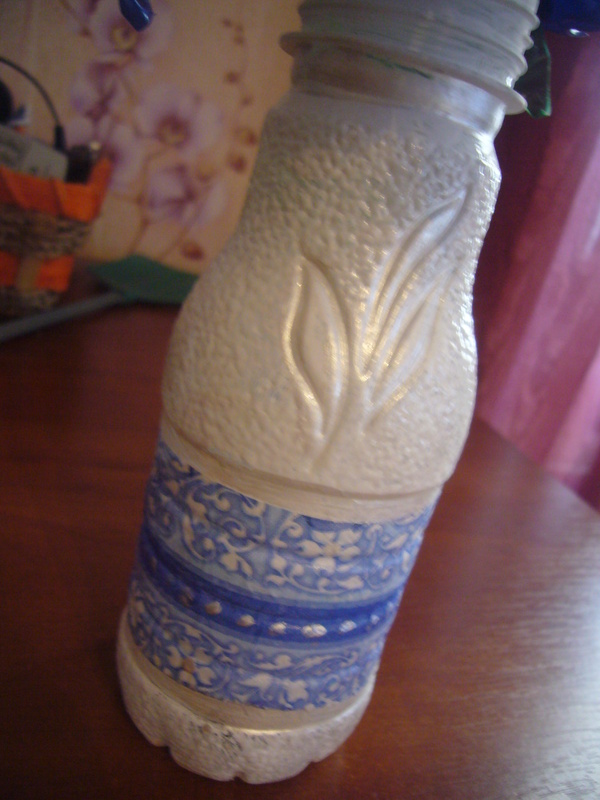 Plastic bottles make great recycling material for crafting. There are many things you can easily craft out of water bottles. 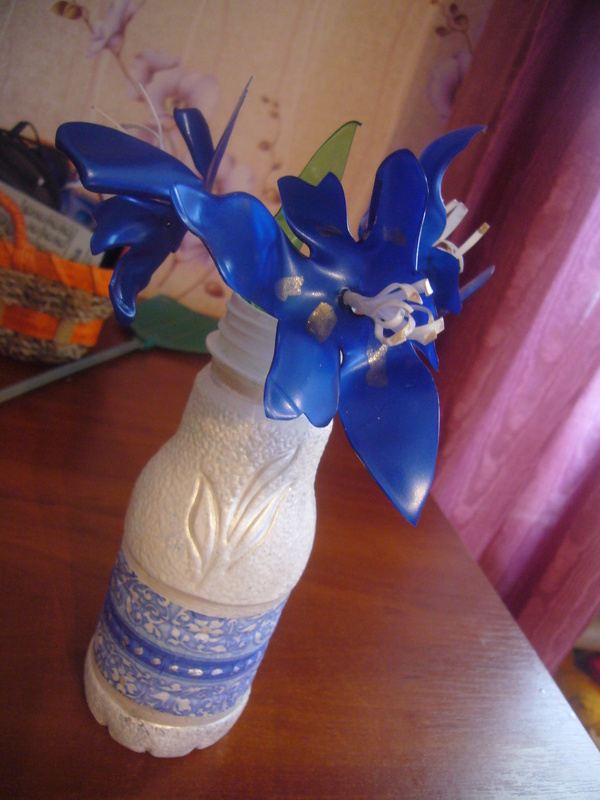 It takes about half an hour to make such a nice blue bouquet of plastic flowers. Your creativity is the only limit to what kind of bracelets and designs you can make out of plastic bottles, if you know little crocheting. 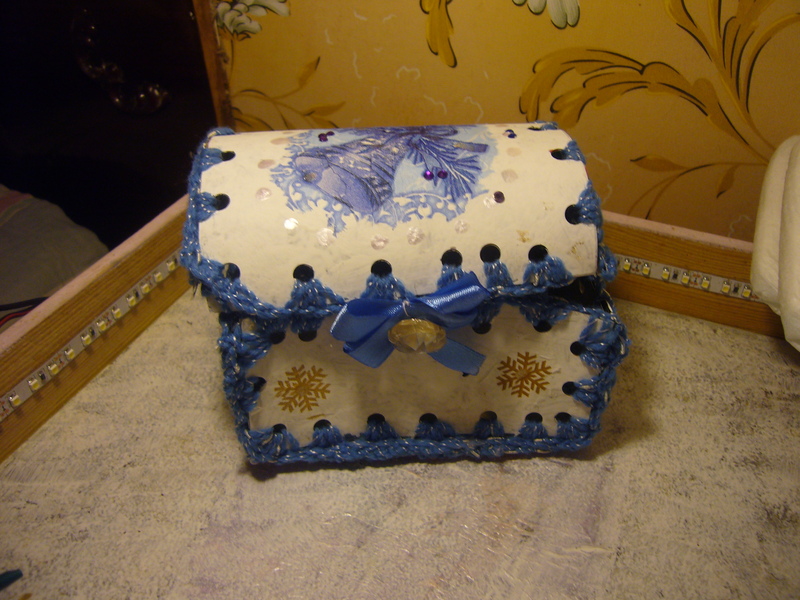 Plastic is easy to decoupage. So, you may use any pretty patterns you want for making your bracelets. You may find tutorial for this one on my blog. I love crochet diy bracelets and other handmade jewelry. For one it is unique and no one else has ecxactly the same thing. Plus, these things do look special. One of the best things about handmade jewelry is that you can easily make it yourself. 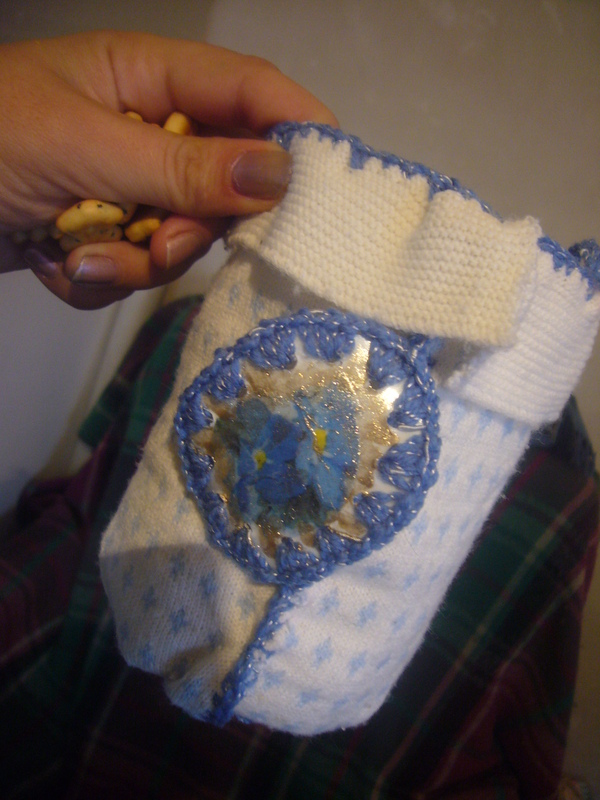 You need to learn only some basic crafting skills, such as basic crocheting, for instance. Then the choice is limited by your imagination and creativity only. This set of diy bacelet and pedent was real easy to make. It took me about half an hour to make it. 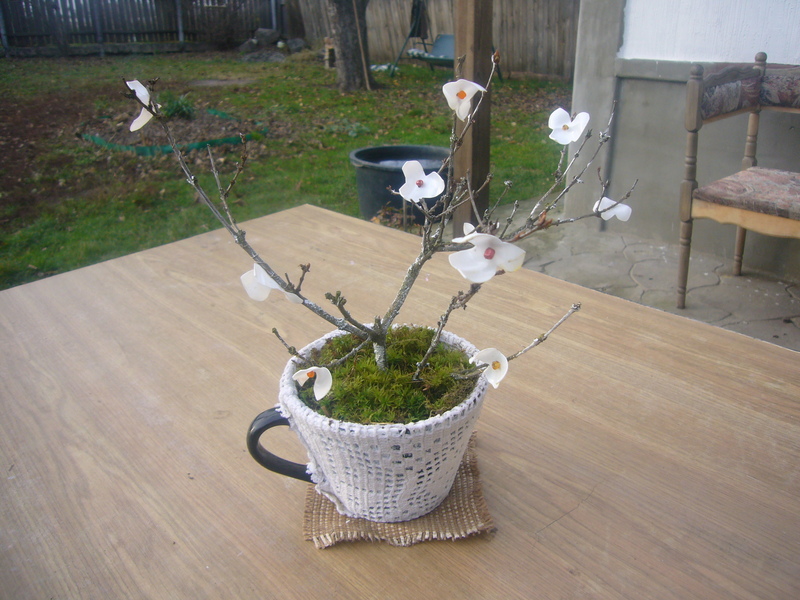 The only supplies I used for it was the yarn, glass stones and glue. Here is how I made this diy bracelet: I crocheted the base measuring it against the stone. Then I used rubber glue to fix the stone in the crochet base. That’s it. The craft is easy, but the diy bracelet look great. You may couple it by a pair of stone crocheted ear rings, too. 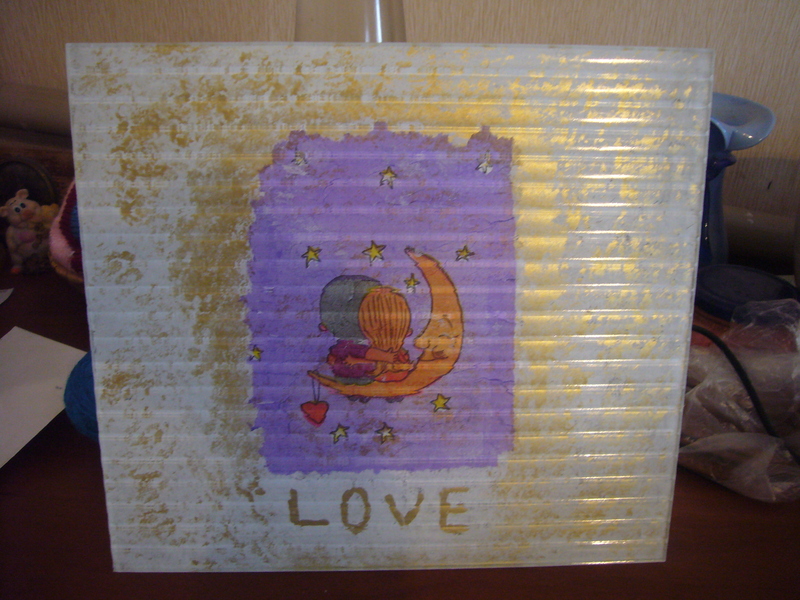 These are the easy and fun crafts. 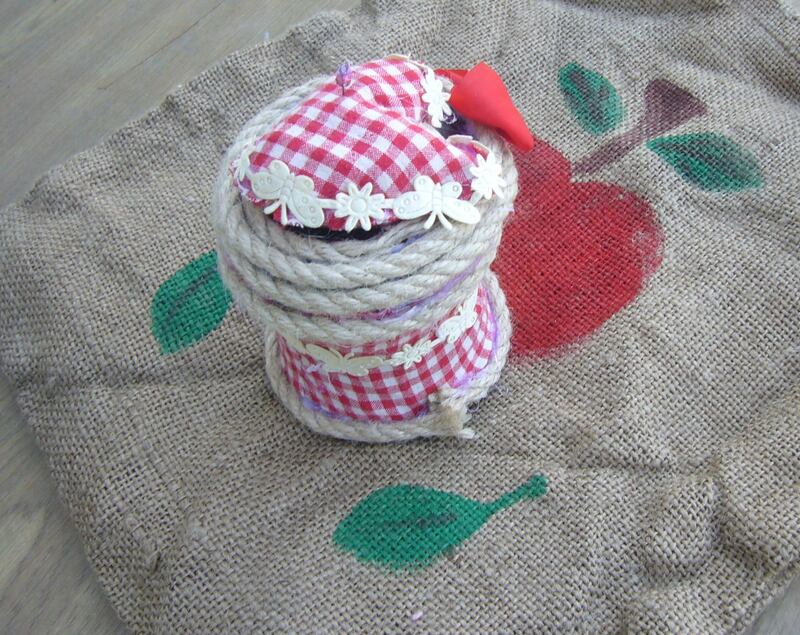 The best thing is that you do not need some special supplies or much time to finish these projects and you can do them with your kids. These are the old and rusty metal discs used to faster the bolts. You may use new ones. This way you would not have to clean them. I washed and sanded them a bit. Then I used nail glue to color a disc pendent from both sides. I also used nail gems to decorate the pendent and put it on a rope. The other disc is for the ring to go with that pendent. As nail polish dries up fast, it took me only about 5 min to finish this easy and fun craft idea of disc pendent. 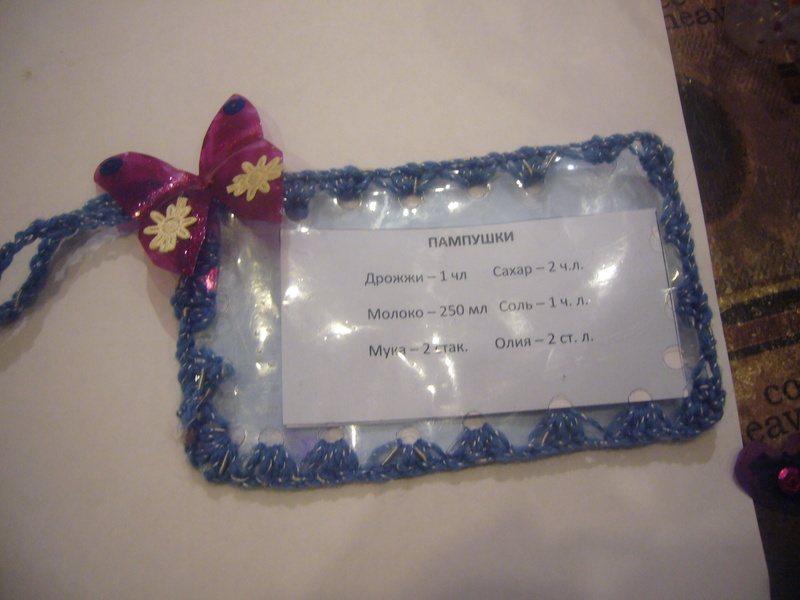 It’s for my girl of 5 years of age.It looks real cute, too. These pendents are made the same way as the disc ones. The golden one is for me and the pink one is for my daughter as she loves pink. I used nail polish and nail gems to decorate the old keys. 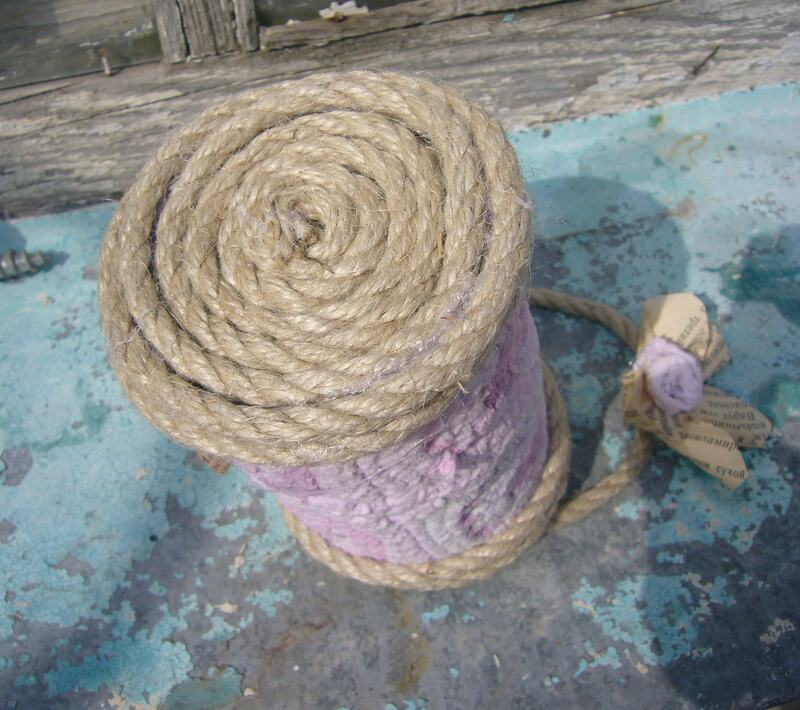 Here is another easy and fun craft: making bracelets. 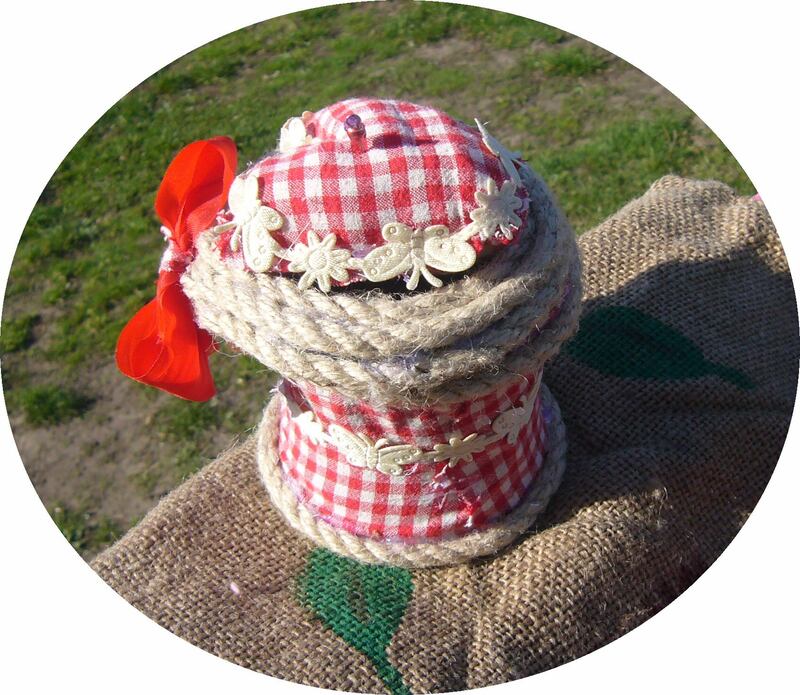 It takes about 5-10 min to make one, if you know some basic crocheting. I used a slice of plastic water bottle for the bracelet base. 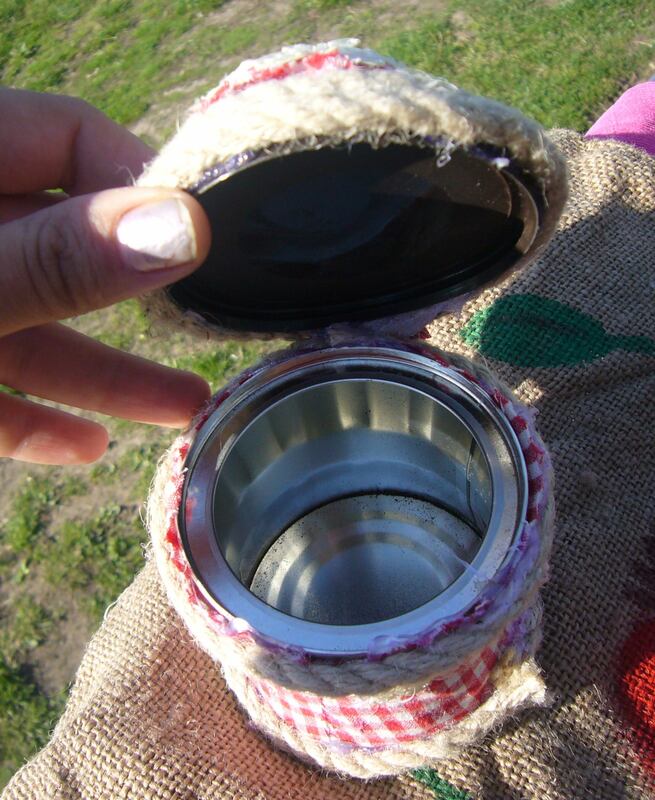 Just cut out a ring out of plastic bottle. 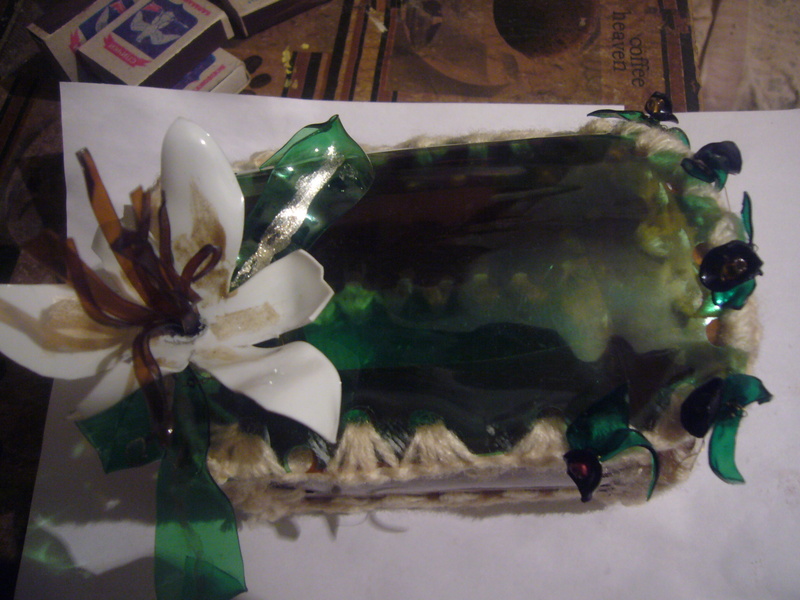 If it is too big for your hand, make a slice out of it and make it tighter by tying it together with sticky tape. Then just crochet it over with yarn with the simple crochet stitches. That’s it. Your handmade bracelets are ready. 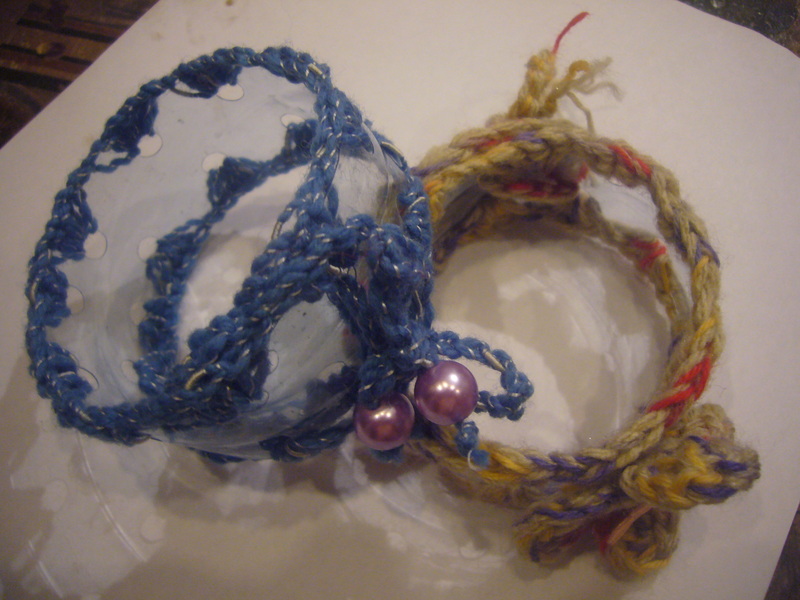 You may cut a wider slices of plastic to make wider handmade bracelets. That’s an easy and fun craft indeed.